A poker coaching program can help you improve your strategy and skill in the game. Using these coaches is more effective than studying the strategies in books or online, and this is because they have a lot of experience in poker. This guide will teach you all about poker trainers. A poker trainer is a player who dedicates some of their time to give poker lessons to beginners and people who intend to improve their strategy. These coaches can use many different methods to teach people the game. In some cases, the coaches will charge you per hour and in others, they will charge you for every session, regardless of the time taken. Poker coaching usually happens over video conferencing services like Skype. Some sessions will just be for the coach to check your weaknesses and help you fix them. The first thing you need to consider when hiring a poker trainer is their speciality. If you intend to improve in poker tournaments, you will need to find a coach who has experience in tournaments. You should also consider the personality of the coach. Some of them are just out to get some money for the lessons, but some are enthusiastic and are actually interested in seeing you improve in the game. An enthusiastic coach will also keep you interested in the lessons. It is also a good idea to consider the price of the lessons. More experienced coaches will charge more money per hour. Of course, this is because they have more to offer. However, if a coach is beyond your price range, you can just look for a different one. 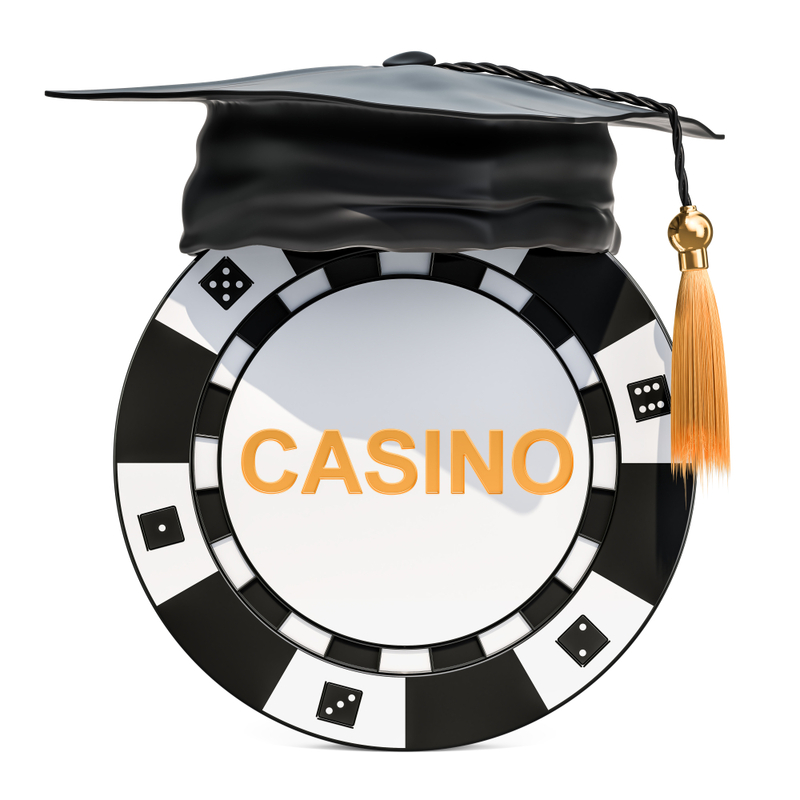 A poker coach does not necessarily need to have a clean record of huge payouts in order to become a good trainer. In fact, most people with clean records will not want to spend their time coaching other people for smaller amounts of money. That being said, your coach should have a series of winnings over a large sample size. Why Should You Get a Poker Coach? Personalisation- A poker coach will take time to spot the errors that lead to your losses in poker. Using tutorials and books will only give you advice on how to perfect your game, but your personal weaknesses will not be addressed in these books. Experience- An experienced poker player will give you actionable advice that will help you perfect your game. These are tips that they have used themselves, so you can be sure that they work. The coach will specifically work on the type of poker you play- There are many different types of poker, and they all require different strategies. Your coach should be experienced in your type of poker so that they can give you useful advice on how to improve your gameplay. Hiring a poker coach is a good way to understand how to play poker. The training is personalised, so any mistakes you may be making will be fixed. These coaches cost a lot of money, but with a good trainer, you should be able to perfect your game and get back your money in just a short time. 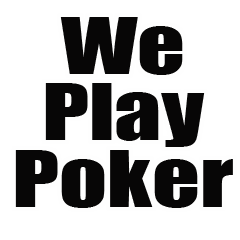 You can contact these trainers for poker lessons for beginners and advancing players.